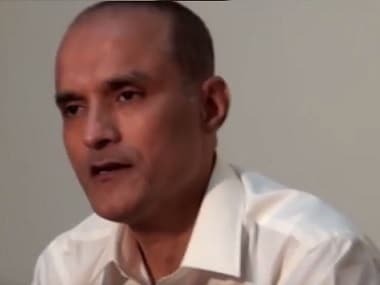 According to PTI, the Hague-based International Court of Justice (ICJ) stayed his execution following India's submission that Jadhav was kidnapped from Iran where he was involved in business after retiring from the Navy. A military court sentenced him to death on 10 April. India has sought consular access 15 times but Pakistan has denied it every time. Indian authorities say they have not been informed about the whereabouts of Jadhav or the condition he is in. India had said that if the death sentence is carried out, it would be considered a case of pre-meditated murder.